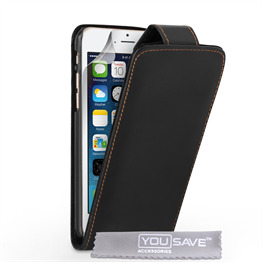 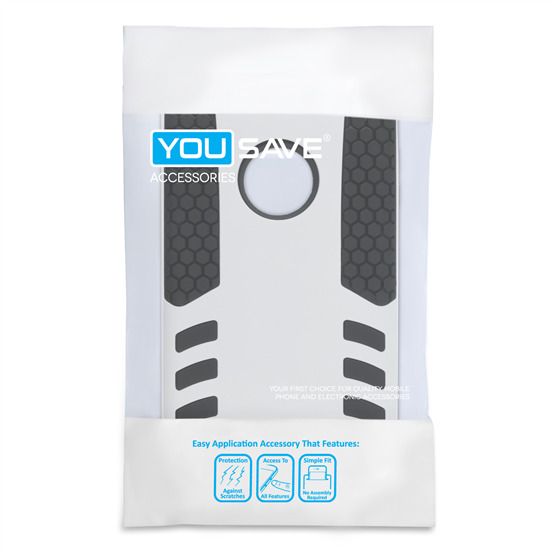 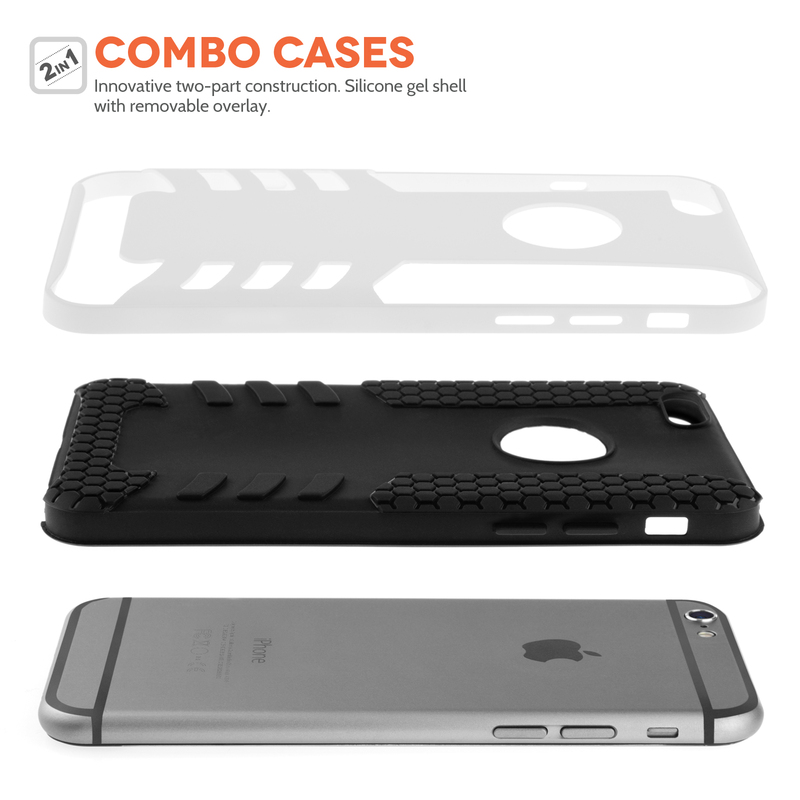 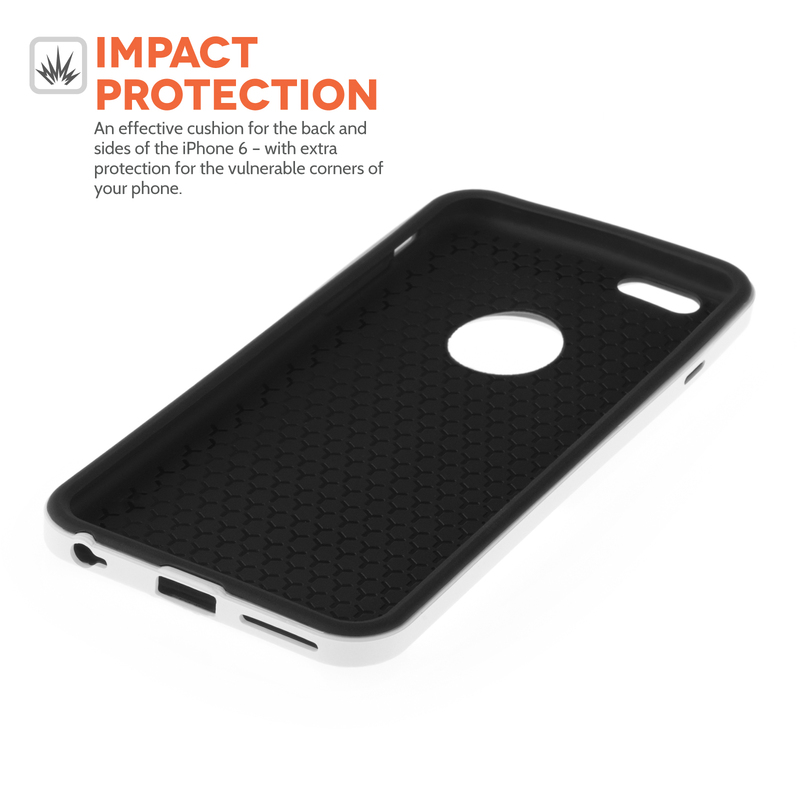 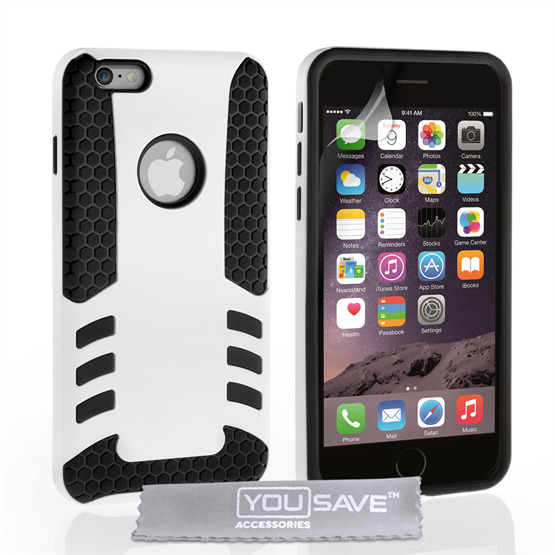 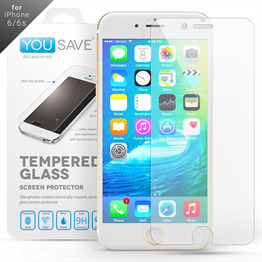 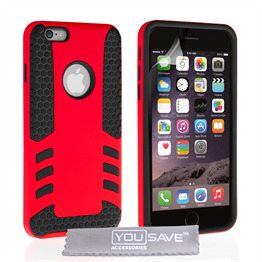 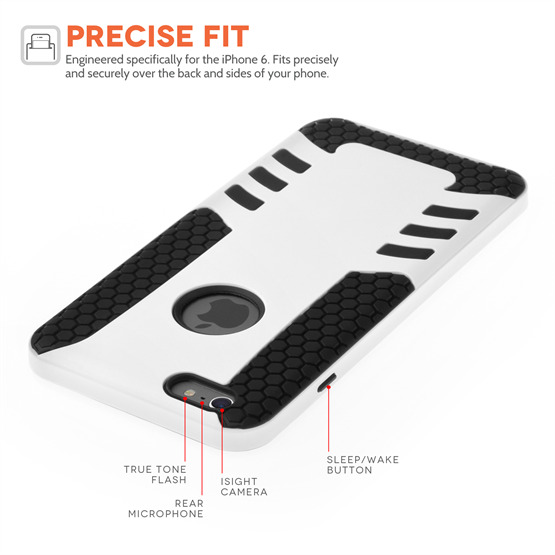 The YouSave Accessories iPhone 6 Case Tough Mesh Combo Silicone Cover With Border offers an intelligent two-part silicone casing for added durability and protection. 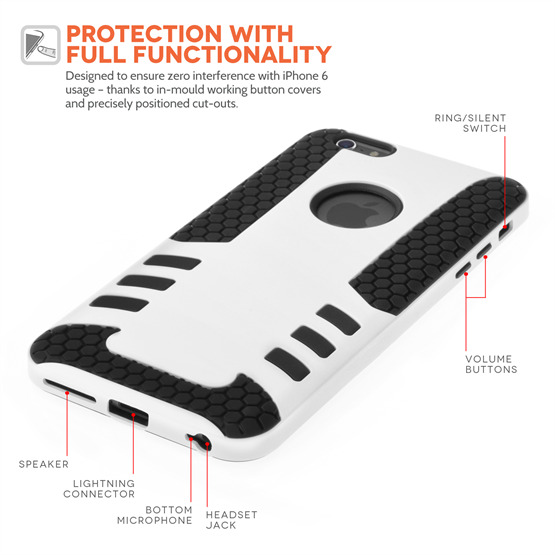 Plus the detachable white and black casing offers two different colour options. 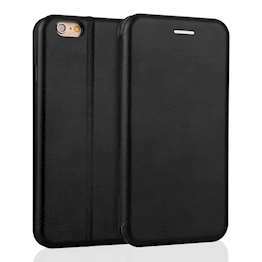 This stylish case includes an extra cushioned layer on the back and sides to ensure that your iPhone gets ultimate protection at a fantastic low price. 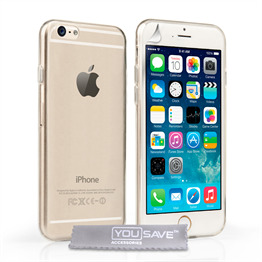 A precision design built specifically to the iPhone 6 or 6s model measurements ensures that your phone will work with no interference.